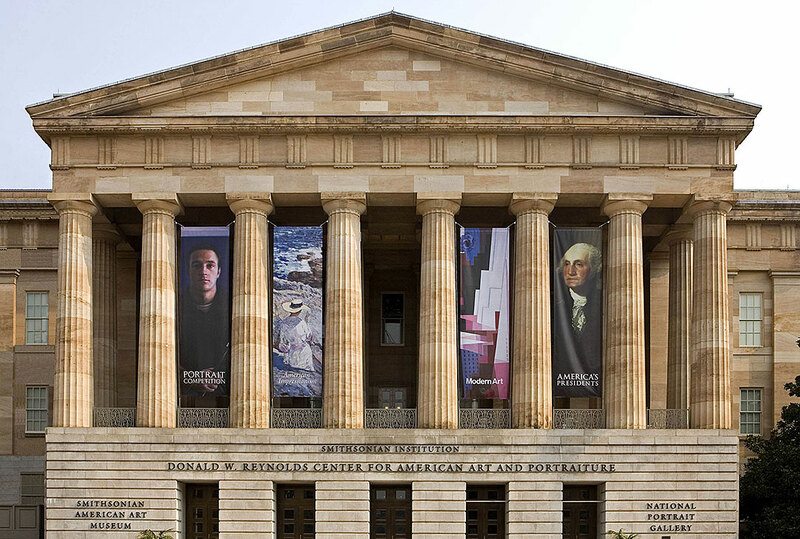 With the visual arts, performing arts and new media, the Portrait Gallery introduces you to the people who have shaped the country—poets, presidents, actors, activists, visionaries, villains...and everyone in between. Its collection weaves together story and biography from precolonial times to the present to tell the American story. America’s Presidents, the nation’s only complete collection of presidential portraits outside the White House including the Obama portraits; workshops and programs for young people; Portrait Discovery Kits for kids and families; the Kogod Courtyard. Mikhail Baryshnikov in "Le Jeune Homme et La Mort"